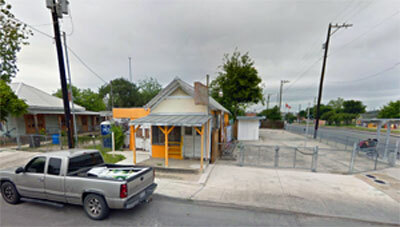 The Esperanza Peace and Justice Center has announced it plans to create a museum which will focus on the history of San Antonio’s Westside. The new museum will be located in the former Ruben’s Ice House, at the corner of South Colorado and Guadalupe Streets, just west of downtown. The structure will undergo renovations. No official opening date was announced. The museum will be located in a block dubbed El Rinconcito de Esperanza adjacent to the MujerArtes women’s clay cooperative’s new adobe-constructed studio that opened last September. 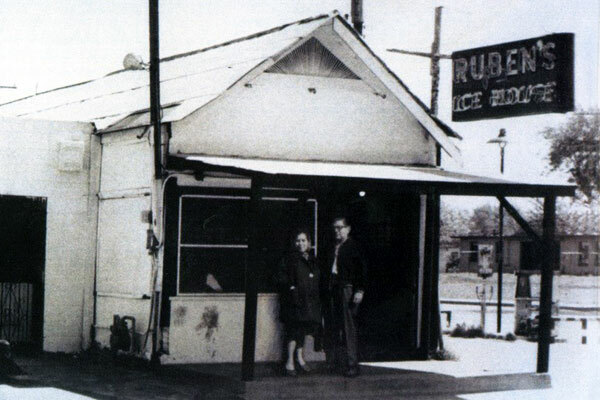 Ruben’s Ice House will be renovated to house the new museum. 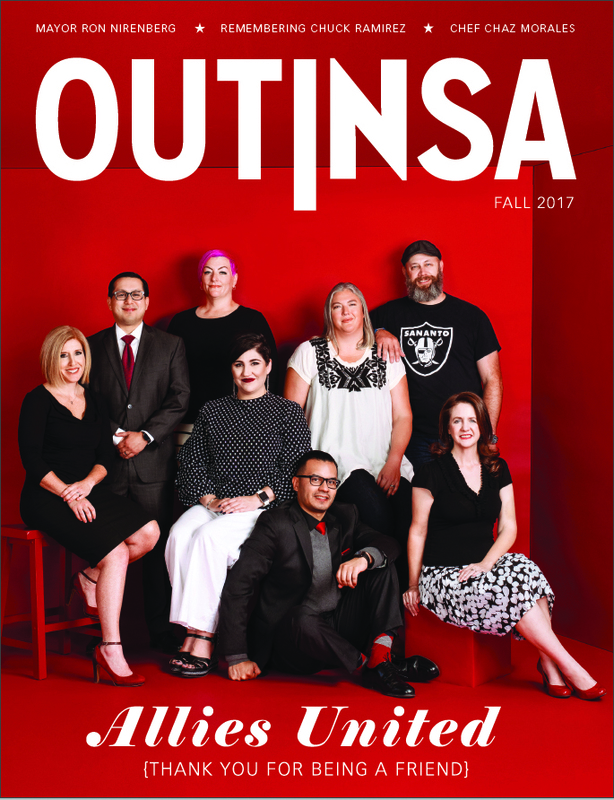 The museum will be created under the leadership of Dr. Sarah Zenaida Gould, a longtime curator at the Institute of Texan Cultures where she mounted over a dozen exhibits. Gould has held fellowships at the Smithsonian Institute, the Winterthur Museum, the American Antiquarian Society and is an alumna of the National Association of Latino Arts and Culture Leadership Institute. “We are particularly happy to share that we’ve been able to tap into the expertise of a longtime museum professional to lead this project,” Graciela Sanchez, Esperanza’s executive director, said in a statement.